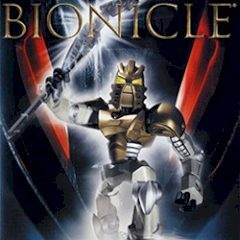 Enter the magnificent world of Bionicle and choose your favourite Toa. Explore levels and use a special ability of the chosen Toa to complete them. Avoid obstacles, solve puzzles and have fun! This is the game, you would love to play for a long period of time. Choose a Toa and enter the world, where every creature and a trap could kill such powerful unit like you. Beware, there are a lot of enemies and puzzles you will have to solve. Be patient and careful during the adventure, otherwise you will stuck and fail the level.